Songhwa"is a manufacturer and exporter of musical equipment since the year 2000. 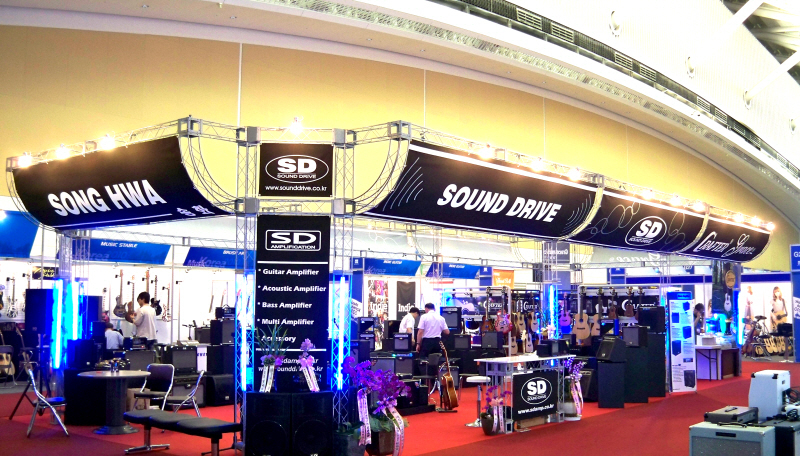 We started out with our brand name "sound Drive",which continues today,and as an OEM manufacturer. Our products are Electric and Acoustic Guitar Amplifiers, Keyboard/Multi Amplifiers, Sound system and Mixers. We belive that with our technical staff,we have the best value ailable in technology and experience.